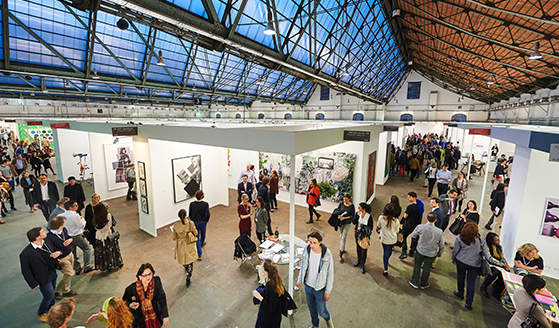 Since its inception, Art Brussels has evolved into one of the top European contemporary art fairs. Over 19 – 22 April 2018 (Preview 19 April 2018), the European capital becomes a focal point for collectors, gallerists and art lovers from all over the world. Art Brussels provides a unique opportunity to explore the artistic richness of the city, which is home today to an ever greater number of artists, galleries and curators. Camera Austria International can be found in the media area.